When we came to the end of 2016, Body Hacks was more about wearable technology so we penned a piece on what would come in 2017. This writer looked through that blog recently. We were pretty close on a number of predictions. In the year that followed that blog, this site moved away from covering every wearable that came down the pike. Since the original plan was to recap the predictions and see how we did we’ll stick to that plan for this recap, and I’ll wrap with some 2018 predictions. This year, Body Hacks will veer off from wearables as an exclusive category, incorporating the broader world of hacking the human experience for performance. But first, the 2017 predictions: How did we do? Nobody in wearables found Fitbit’s iconic announcement a huge surprise. They did not salvage much of the former Pebble smartwatch, as suspected, and reception for the Iconic has been lukewarm. Still, we were right. Yes and no for this one. 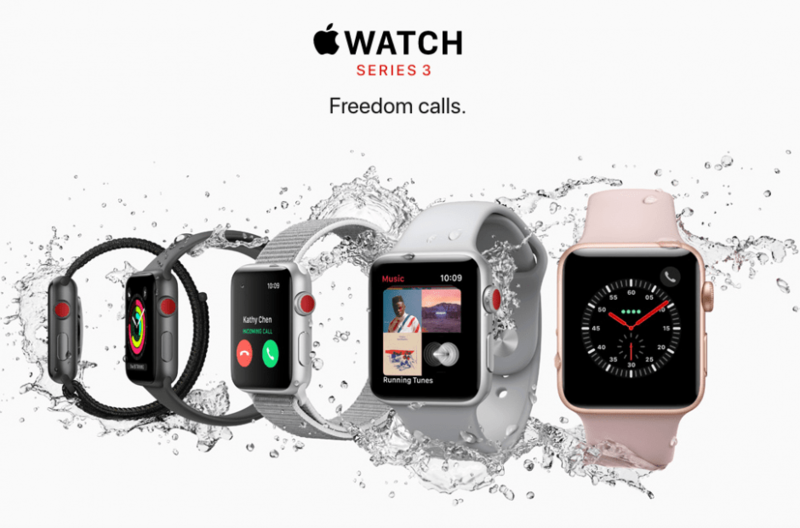 The Apple smartwatch continues to be one of the most reliable and highest performing smartwatches on the market, but not so much the Series 2 as the Series 3. After the long delay from the first Watch, we didn’t expect such a fast upgrade to the phone-free version Series 3. It’s still outpaced for most buyers, but a solid purchase if one can afford it. 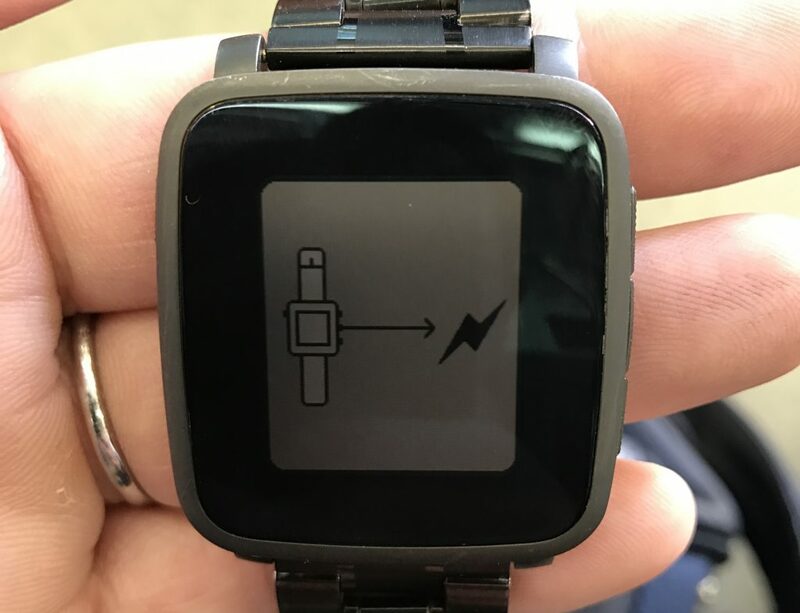 It seems there is no replacement for the Pebble in sight, crowdfunded or otherwise. Sometimes predictions are just wrong. What else could one say about that? While Magic Leap may finally prove to be a real thing, Cupertino is holding out on their AR technology. Knowing Apple, they’ll make sure the tech is nothing short of amazing before peddling any products to the public. It could be a couple years at this point. What seemed like a platform on the brink of explosion turned out to be a trick of the eye. 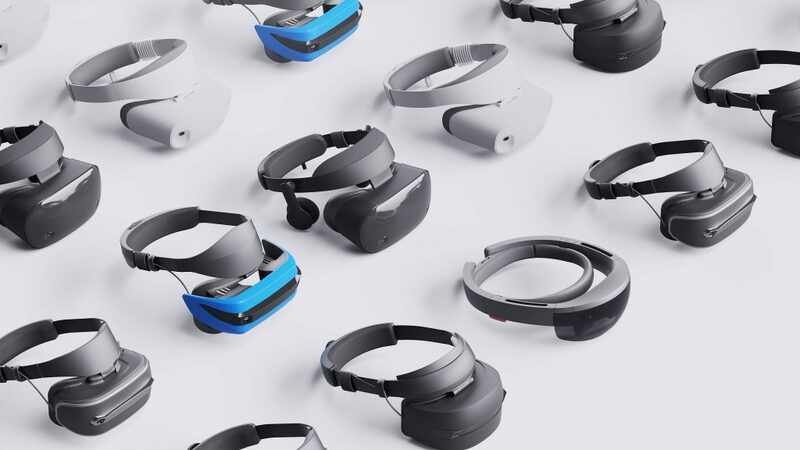 The existing scions of virtual reality tech made upgrades to their existing systems, but there were no big new competitors. An 8K VR headset from Pimax will come out next year, as will Magic Leap’s AR headset, but Oculus, HTC, and Sony still dominate this pile. The market for hearables continues to pump out the jams. What’s cool about this market is the expansion of lower and higher end markets. A year ago one could not get into a true wireless headphones system for less than $150. Amazon has sprouted a garden of imported cheap options, some of which are not bad at all. On the other side of the hearable spectrum, brands like Bragi, Samsung, and Earin continue to crank out hhigh-end options. Apple too jumped into this category with their AirPods. Expect more of this in 2018. We still need an improved Bluetooth connection experience from our hearables. For predictions, that’s three of six that were either correct outright or darn close. Admittedly, the Apple AR prediction was a long shot. Anyway, moving on. What can biohackers expect from 2018? From wearables, we don’t expect much, not in the way that early adopters once hoped. There have been flashes in the pan, wearables to help with sleep, and what looks like a swimming wearable revolution, but call me a pessimist. 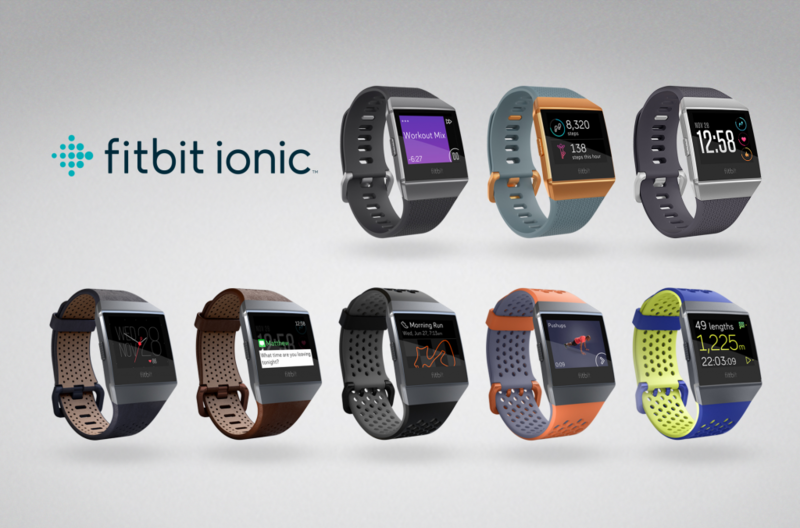 It’s doubtful any of these new wearables will truly help common folks achieve new levels of health and fitness. They’ll more like remain novelties which wear off over time. 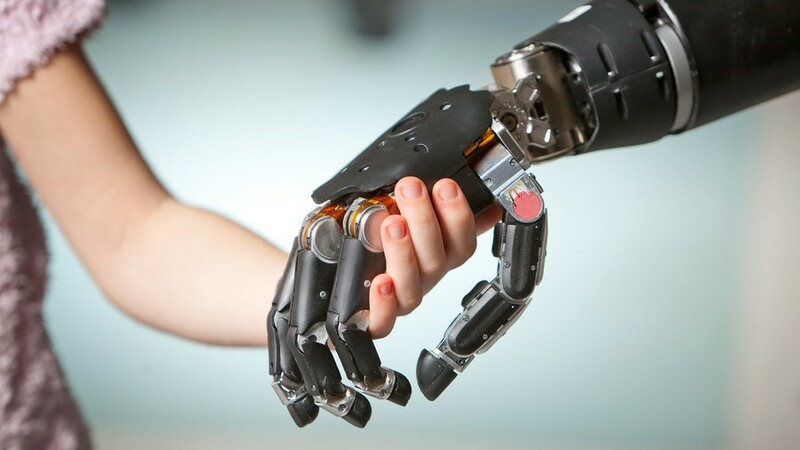 This year will not push biomechanical augmentations into any new categories as humans have yet to cross the barrier between tissue and hardware. Until science can integrate the two without scar tissue build up or until they can find a way to circumvent scar tissue, wiring foreign elements directly to the nervous system is a long way out. In five years humanity has progressed from one form of gene editing, the CRISPR-cas9 method to a variety of emergent methods. Some of them build on what we’ve learned from early CRISPR trials, but it seems there is a study published every month on new techniques. By this time next year, cas9 may be that old clunky method nobody bothers with anymore. Expect massive coverage of gene editing in 2018. It may get ugly from a legal standpoint too. 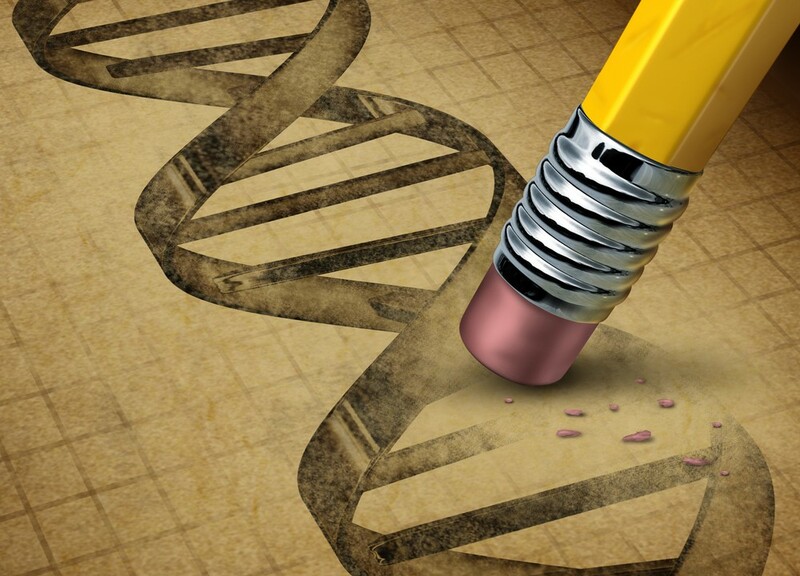 This writer predicts that the bad boy of gene editing, Josiah Zayner, will come under heavy fire from authorities. He may even wind up in court or worse, jail. As we predicted last week, the near future will bring more and more body hacking through the mouth, but I doubt 2018 will be a revolution. Put all your chips on genetics this year.